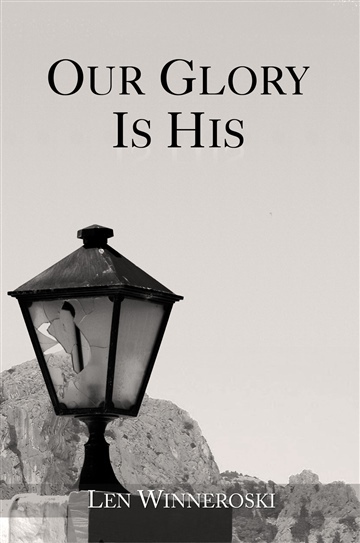 Our Glory is His is a book about finding peace, purpose and joy in a hurting and broken world. It is a book of discovery that will challenge you to think harder, pray longer and draw closer to the Creator of the Universe. Life was created out of, and for God’s Glory. Jesus came to show us what Glory looks like and He died in our place to conquer sin and death so that we could experience Glory again. This book is an invitation to rediscover God’s best for you. God’s best is to experience His joy by becoming lamps that reflect His Glory. Our Glory is His.